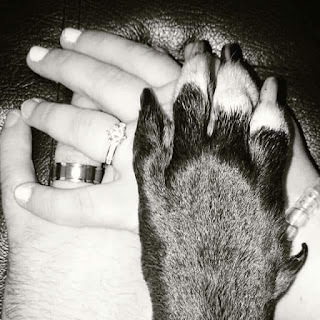 This month me and Nat have decided to partner up and do a big blog combo. 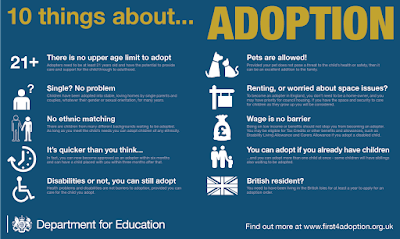 We have both thought of doing this for a while but after much deliberation we decided this month is the month. Each week we will be focusing on a different topic and over the month that will include hair, make up and skin care. So for all of you lovelies who want to know what my skin care routine is or what i do with my hair, watch this space. This week we will let you know what out make up favs of the moment are, so grab a cuppa sit back and relax and let me show you all a few of my favs. 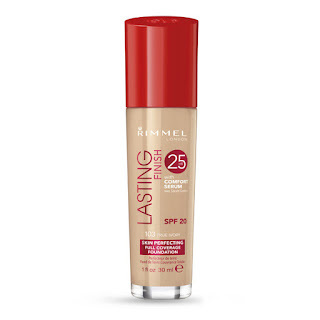 My first is a brand new foundation I have been trying out by Rimmel, it is the Lasting Finish Foundation. It claims to stay on for 25 hours but I haven't ever wanted to test that. 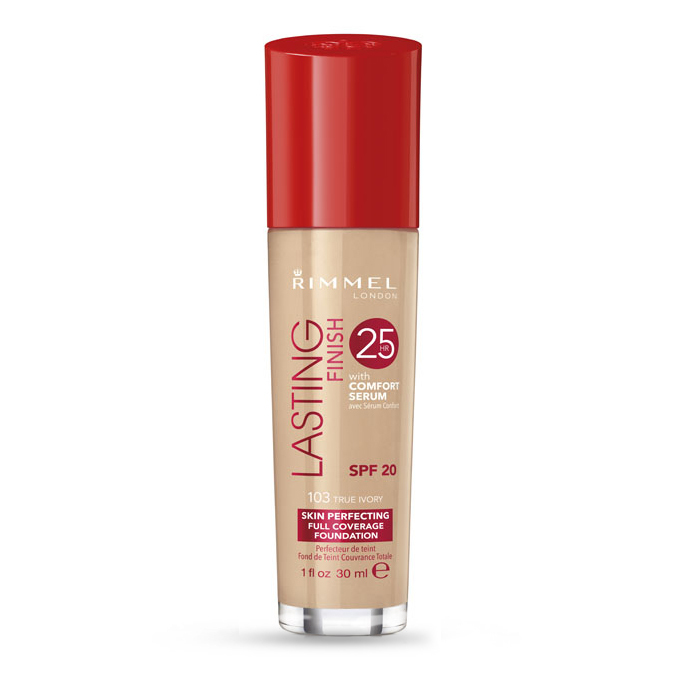 It is a full coverage foundation which I love because every other one I have tried no matter if I use a primer or a spray always seems to have gone by the time I finish work. At first I found it very heavy and a bit hard to put on, but I learnt that using my buffer brush by real Techniques really works it into the skin and it gives me a really good coverage. I use True Ivory and it really does match my skin nicely, I sometimes find that some foundations are a little off for the colour but this is really nice. It also smells amazing which I know is really silly to think about but it really does. 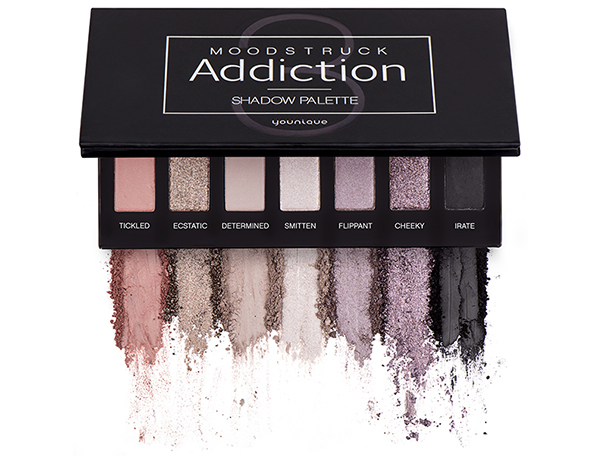 The next is my addition palettes from younique, the colours are amazing, so pigmented and bold. 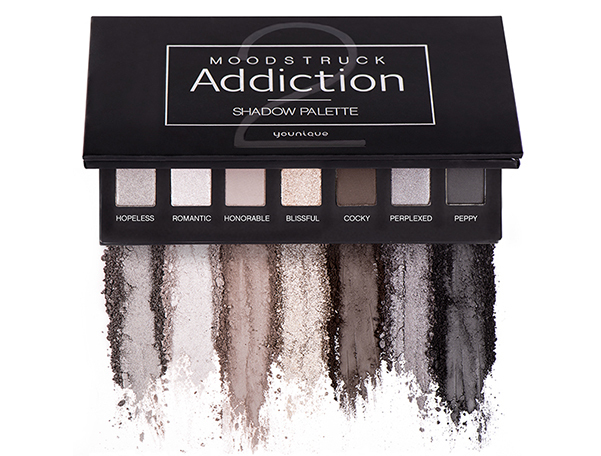 I have two now the first one I got is great for a smokey eye and has this amazing silver colour too and the second is all pinky tones which is my favourite hehe but I love both. I find them so easy to use as all the colours work really well together, so it makes it a lot easier for people who are new to make up to see which colours they can match together. I find then I tend to use palette 3 more then palette 2 just because the pinks are easier to use on a day to day basis, and they are just so easy to use. One of my HUGE favourites is a lipstick and it is by somewhere you wouldn't really think of for make up and the is New Look. 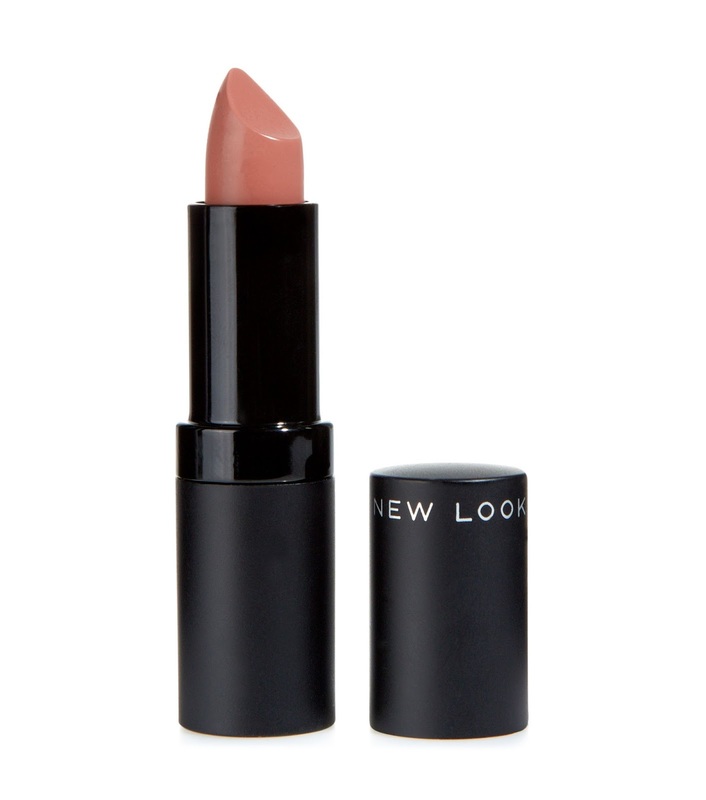 I bought this lipstick last year and I am just in love with it, it is the colour Mink. It is such a natural looking lipstick and it's staying power is unbelievable. It is so soft going on the lips and the colour is such a close match to my natural lips, I just cant put into words how much I love it. 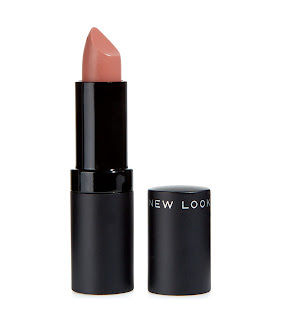 All I can say is go into your local New Look and give it a go even just a swatch for you to see how brilliant it is. Another of my favourites is a blusher palette by Make up Revolution. The reason I love this so much is because of how I use it, as you can see there are two browner tones, the second blusher in on the top row is the one I use to contour my face, it is a really nice colour not too over powering. For me when I contour I don't like it to be over the top, I like it to look natural instead of looking at your face and thinking ''oooo I used way too much today'' hehe. The pink colour just underneath is the blusher I use the most in the summer, where as now during the winter I have found I am using more of the darker colour which is the first one on the bottom row. I don't use it too much I only put a small amount on ad it covers a lot of my cheeks, it just has a bit of a warmer tone for the winter. So there you have it, these are my favourite make up products right now, these are things I tend to wear everyday, and they are my go to items from my make up bag. What are your favourites? Do you feel the same about my choices? Some lovely products. I want to try some of the new look make up. I need to dig out my version of the blush palette. It's so pretty but I always forget about.